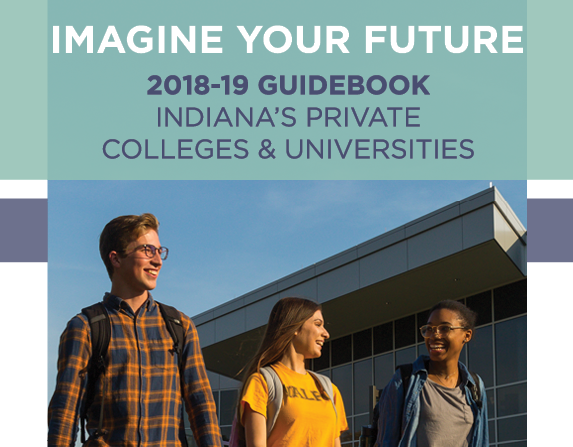 Read profiles of the thirty independent campuses in Indiana, including statistics and supporting information on the quality, affordability, accessibility, and financial aid of each school. Also includes information about what makes independent higher education special, including Includes tips for making the financial aid process easier, as well as how to find the best college fit. Explanation on the benefits of Indiana’s private, non-profit colleges and universities to students and to the state. 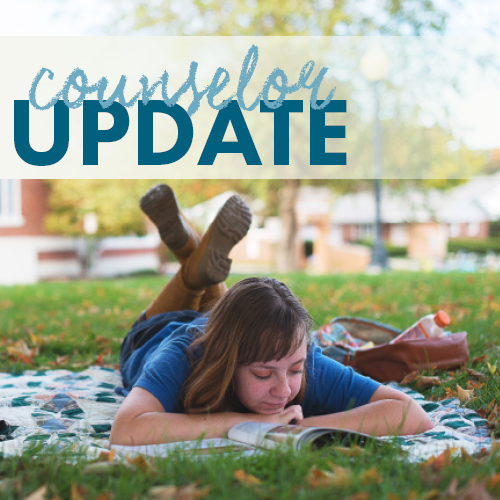 Counselor Update from ICI is an email blast sent once a month from Ann Gilly, ICI Strategic Communications Specialist and counselor liaison. Our goal is to be a resource for high school counselors helping students get ready for college.